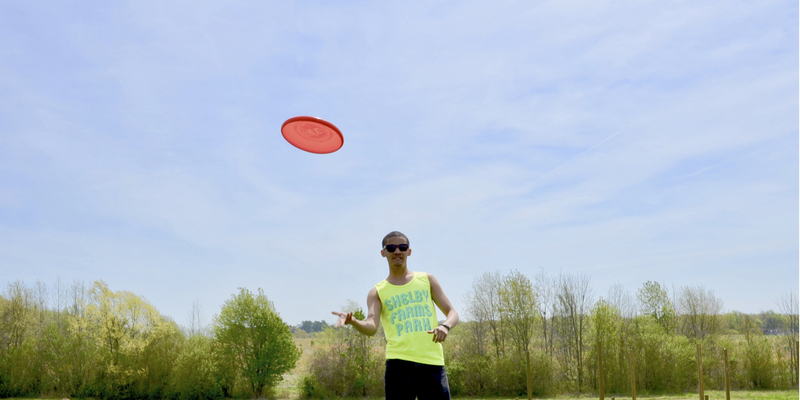 Shelby Farms Park is home to an 18 hole disc golf course. Discs can be purchased at the Pine Lake Boat House + General Store near to the Woodland Discovery Playground. You can also pick up score sheets and maps of the course in both the Boathouse and Visitor Center. The Boathouse sells discs from Innova, Disc Craft and Gateway. You'll also find refreshments and information about becoming a member of Shelby Farms Park Conservancy. Shelby Farms Park is open from sunrise to sunset each day. Questions? You can reach us at (901) 222-7287.